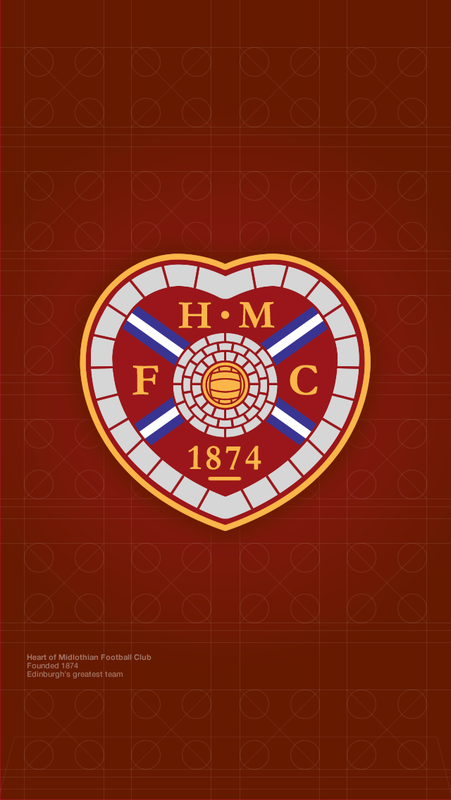 Our Creative Director Brian is a massive football fan and an even bigger fan of one of Edinburgh’s sides – so much so that he couldn’t resist this. 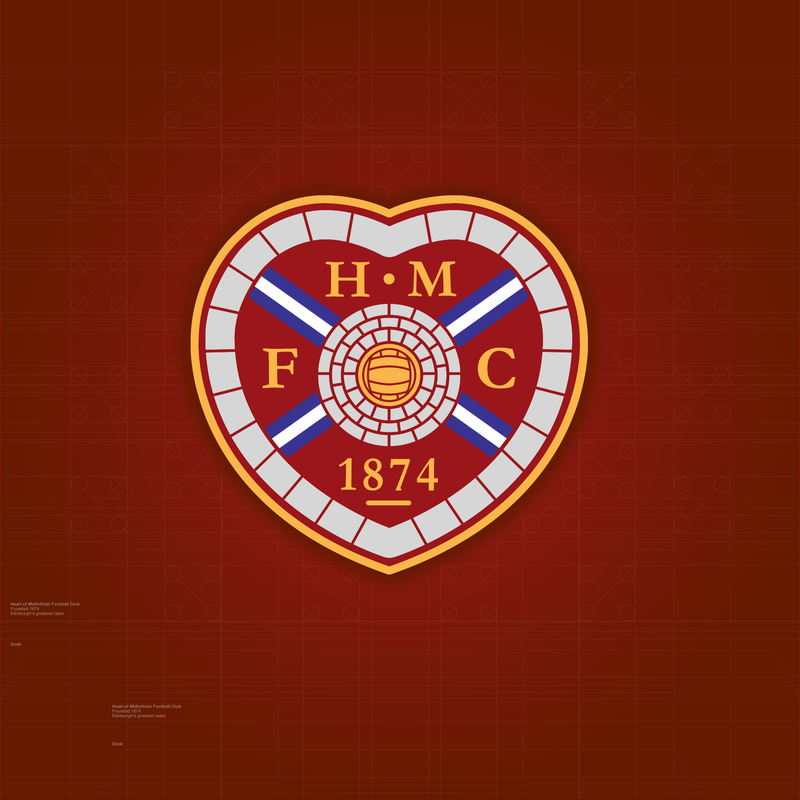 Below is an iPhone 5 wallpaper for free download for my fellow Hearts fans. Simply view this page on your phone, press and hold on the image and save it to your camera roll. You’ll then be able to set it up as your wallpaper. Note: please switch off the parallax scrolling nonsense for this to look ok.